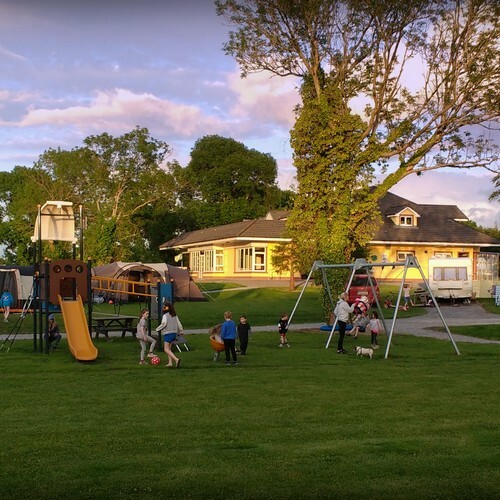 Nestled in a peacful countryside setting, surrounded by mature tress, our park is just a few minutes stroll along the Rose Walk, to the bustling Tralee town centre. 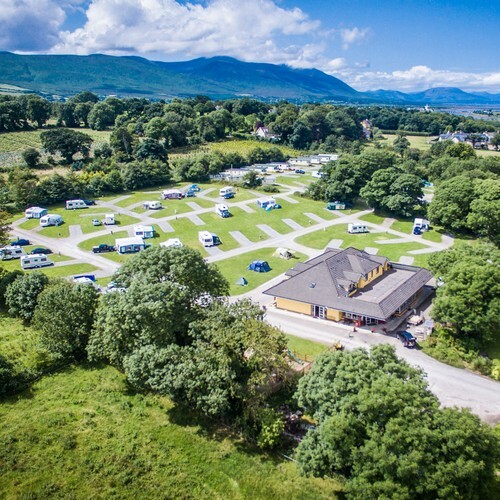 Our Multi Award winning touring caravan and camping park is an ideal base to explore Dingle, Killarney, the Ring of kerry and the Wild Atlantic Way. 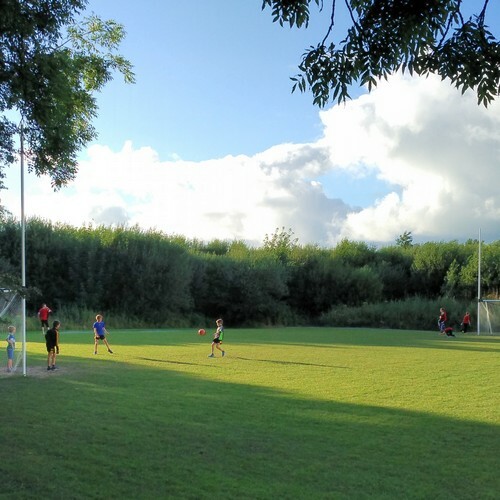 The excellant family friendly facilities include a playground, indoor playroom, Games room, Football pitch with Gaelic Goals, TV lounge, Complimentary WIFI, Hot Showers, Campers Kitchen, all weather BBQ area, Laundry, fully serviced hardstands with ample awning space & 3 different camping areas. We are located next to Tralee’s tourists attractions including the Aqua Dome, Wetlands Centre, Cinema, Museum, Siamsa Tire Theatre, greyhound stadium & lots of restaurants & pubs with traditional Irish music nightly. Our park is fully wheelchair accessible and we have wheelchair friendly pitches beside the facilities building. We look forward to welcoming you to ourpark where as our guest you can avail of a generous discount into the Aqua Dome. 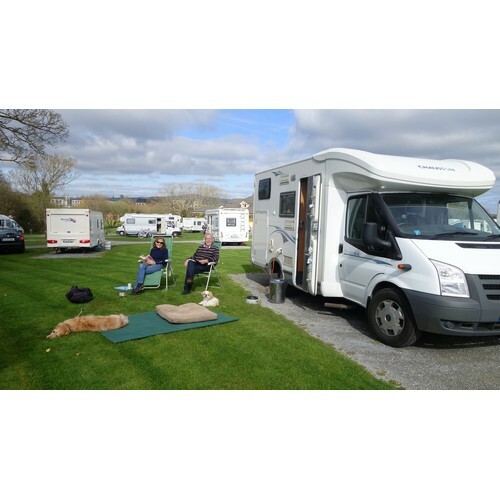 Advance online or telephone booking recommended for bank holidays & high season. “Great place to stay”. 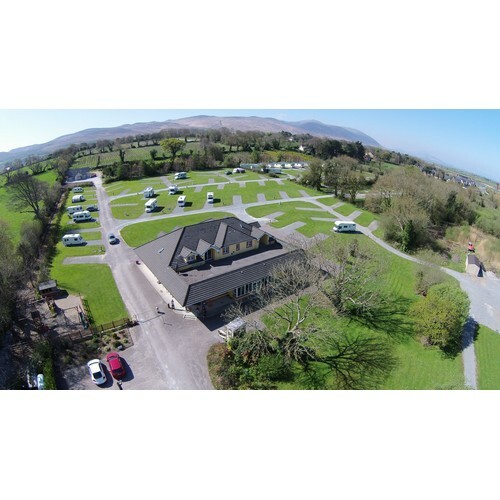 We stay here every summer,, there is great facilities in the park,, great base for travelling around Kerry ,,when you arrive you will be greeted by the dog Finn ,, minutes away from the town park and town centre.